Pressure transmitters are used to measure the pressure of liquids and gases in industrial processes. In addition to straight pressure, pressure transmitters can calculate the level, flow, or density of the process fluid or gas. 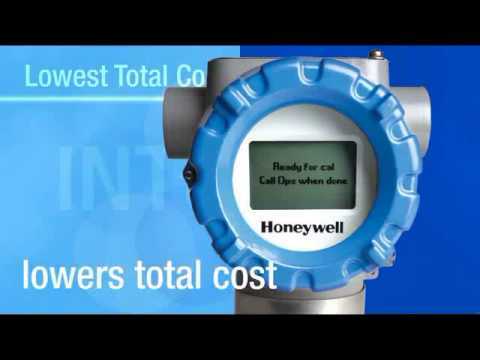 Built-in fail-safe feature for flow measurement. 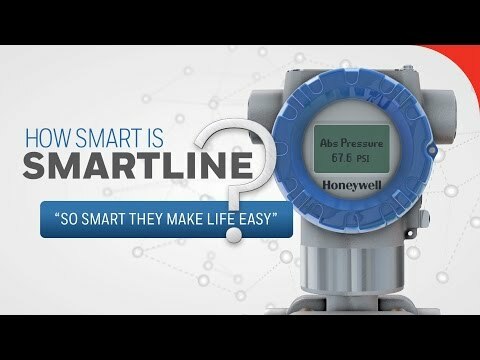 Honeywell’s SmartLine ® ST700 Pressure Transmitters include absolute pressure, gauge pressure, flange mount and remote seal transmitters that meet industry requirements in performance, stability, reliability and rangeability. With innovative modularity and an intuitive human machine interface (HMI), these products are ideal for a wide range of industrial process applications. Universal or traditional terminal electrical connections. 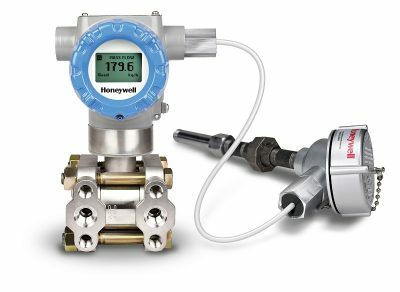 Honeywell’s SmartLine®​ ST800 Pressure Transmitter family includes absolute pressure, gauge pressure, draft range pressure, flanged and remote seal transmitters. 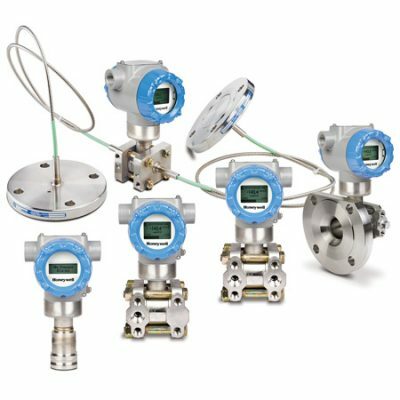 Refineries, chemical and pharmaceutical plants and paper mills around the globe rely on these transmitters for accurate and consistent pressure measurement. 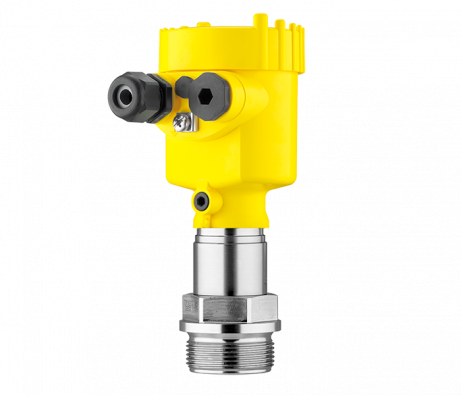 The VEGABAR 82 pressure transmitter can be used universally for the measurement of gases, vapours and liquids. Substances such as sand can be handled easily thanks to the abrasion-resistant ceramic measuring cell. The VEGABAR 82 offers maximum reliability. The transmitter can be used in all industries. 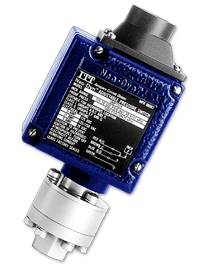 The simple connection of VEGABAR series 80 sensors as electronic differential pressure opens new possibilities for the measurement of differential pressures. 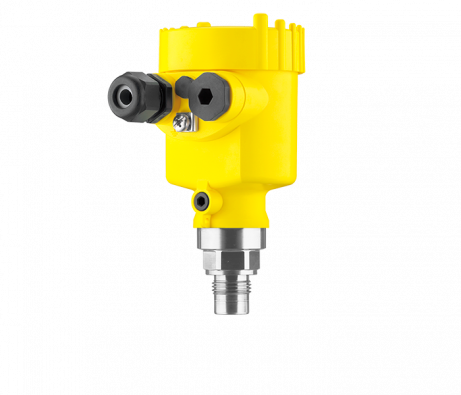 The VEGABAR 83 is a pressure transmitter for pressure measurement of gases, vapours and liquids in all industries. The VEGABAR 83 offers special advantages in applications with high pressures. 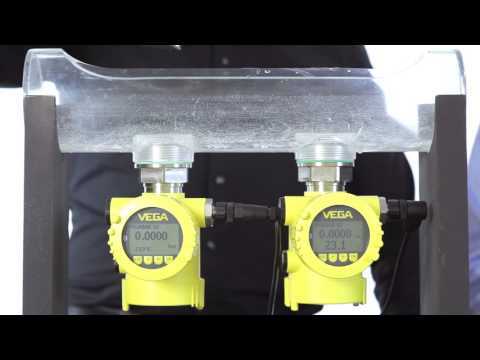 The simple connection of VEGABAR series 80 sensors as electronic differential pressure opens new possibilities for the measurement of differential pressures. ITT NeoDyn is a leading manufacturer of high quality and reliable industrial switches. Our compact, adjustable, pressure, temperature, hazardous area and vacuum switches support a variety of applications throughout the world. Our legacy of competitively priced products and on time delivery, guarantee that you have the proven performance in the product that you need to support your specific requirements when you need it most. With a strong focus in the aerospace, general industrial, energy and chemical markets, we are your first choice for all of your switch product needs. ITT Neo-Dyn has a vast range of products and solutions including the following for use in general and hazardous locations.